As an IT SEAL Team we conquer the challenges of a fast paced, evolving technology environment. With business on our mind and IT expertise trained into habit, we are called on to complete your most difficult missions. Headquartered in San Diego, California with a regional office in Aliso Viejo, Bird Rock Systems was started in 2003 by Jim Matteo on the waves of a world renowned surf spot in La Jolla, CA, known as Bird Rock. 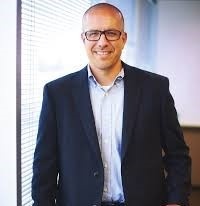 Jim recognized that today’s companies need trusted solutions providers with the specialized information technology skills to service increasingly complex business goals. 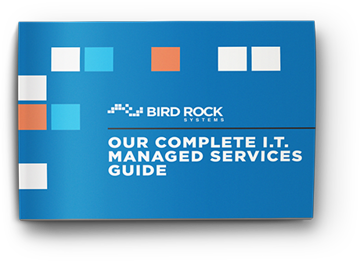 Bird Rock Systems specializes in Datacenter, Security, Collaboration, and Mobility. As business goals evolve with innovative technologies, we have consistently expanded our core capabilities, services, and solutions enabling our customers to maintain a competitive advantage in the marketplace. As technology advocates dedicated to building strong relationships, Bird Rock Systems goes above and beyond for our loyal customers. Holding a strong culture of life balance, integrity, and giving back to our community, Bird Rock Systems strives to Make IT Better! Defining Story: In my 2nd year at Bird Rock Systems, I had the sole responsibility to host and run our annual Del Mar Race Track event. I was out of my element managing partners, customers and event logistics. Being one of our major events of the year, I had a huge responsibility to represent Bird Rock Systems. Needless to say, I was very nervous, but I rose to the occasion and delivered. With Jim’s belief in me and my ability to be teachable, I was able to overcome any fears of failing. Working at Bird Rock Systems has been a series of opportunities to step out of my comfort zone. Every day I am compelled to lead by example and face challenges head on. This is the only way we grow and continuously improve. Background: Since Joseph received his first Packard Bell Pentium II PC as a kid, he has had an interest in technology. Graduating from San Diego State University with a bachelor’s degree in Business Information Decision Systems in 2005, he naturally pursued a career in IT. In 2006, Joseph joined Bird Rock Systems as a Sales Specialist II. Since then, he has risen through the ranks to the Services Director role. 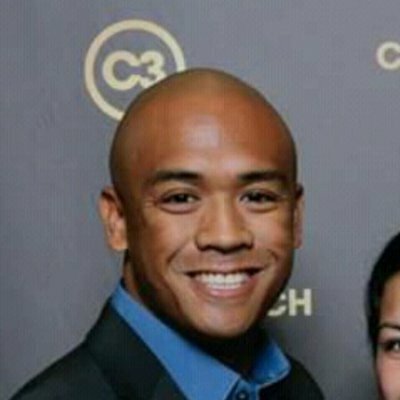 With a passion for team success, Joseph seeks opportunities for improvement, motivation and coaching company wide. Defining Story: A few years ago I got involved with a non-profit that supports orphans in Baja, Mexico. I quickly had a connection with a then 8 year old girl named Alicia who I became best friends with! I would visit her regularly for 3 years straight and then one day the home she was in got shut down by the Mexican government and the kids were sent to new homes with no trace! With no clue how to find her, a border dividing us and weak Spanish skills, I thought I’d never see her again. I had almost given up just because of how difficult and impossible it seemed to find someone in another country, let alone a child and whose first name was all I knew. A friend of mine offered to drive me down to Mexico if I could find out where she was, and that was all I needed, to know there was a chance to make it work. I contacted everyone I knew to help me get in contact with anyone that could help and in the end it proved that with a little determination, networking and help of friends I was able to reconnect with Alicia! I will be celebrating her Quincinera with her in 2018! This moment taught me to never give up on what’s important to you, even if there is seemingly impossible obstacles in your way. I believe anything is possible and limits don’t exist! Background: In 2009, Brianna graduated from SDSU with a degree in Business Finance. She started at Bird Rock shortly after graduating as the Operations Specialist I. Over the years she has worked her way up to become the Operations Director. As an integral piece to Bird Rock Systems success, Brianna has dedicated her career to business growth, customer satisfaction, and building a strong company culture. Defining Story: My family and I immigrated to the United States when I was in the 3rd grade. As a new kid, I faced a set of challenges including the cultural and language barrier. I bonded with my classmates by discovering what we had in common. I learned the importance of perspectives because a situation can be viewed as a monumental challenge or an opportunity for improvement. I make an effort to always choose the latter. 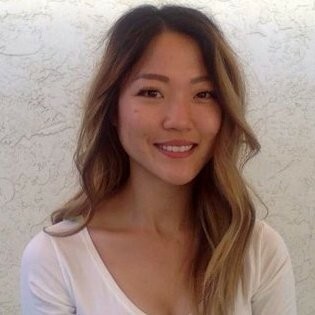 Background: Siera Jang graduated from UC Riverside with Political Sciences in three years. Siera started her technology sales career in the copier industry soon after graduation. In 2015, Siera joined Bird Rock Systems as a Sr. Account Manager where she focused on understanding customer challenges and delivering on recommended solutions. Her passion for her craft and the team made her an exceptional candidate for leadership. In 2018, she was promoted to Sales Director for Bird Rock Systems.